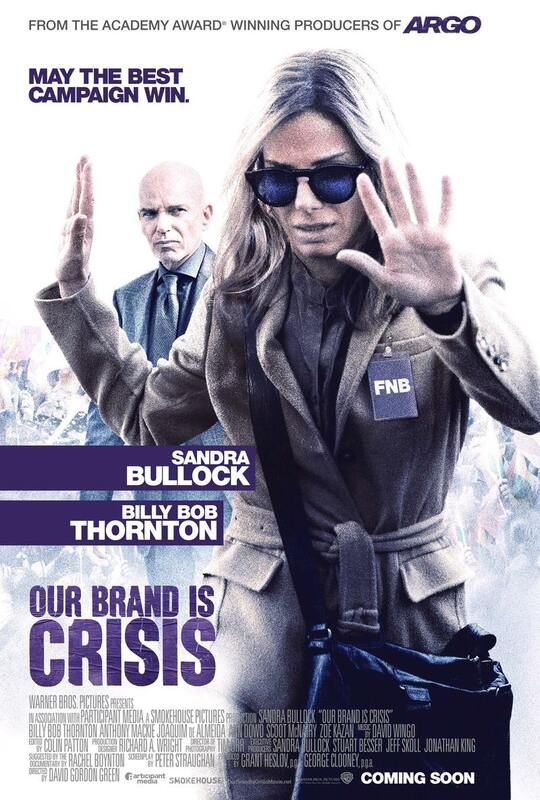 Our Brand Is Crisis DVD and Blu-ray release date was set for February 2, 2016. Our Brand Is Crisis based on the earlier documentary film bearing the same name. Our brand is Crisis follows the use of American political processes and ideologies that were used in the 2002 presidential elections in Bolivia. In 2002, Bolivian presidential hopeful Gonzalo Sanchez de Lozada hires US based consultant James Carville to help him win the Bolivian general election for president. Carville goes to work under the firm name of Greenberg Carville Shrum and uses popular campaign processes used in American politics to help Lozada ultimately win the election against contender Evo Morales.